bump the version of the device to N950USQU5CRIA. 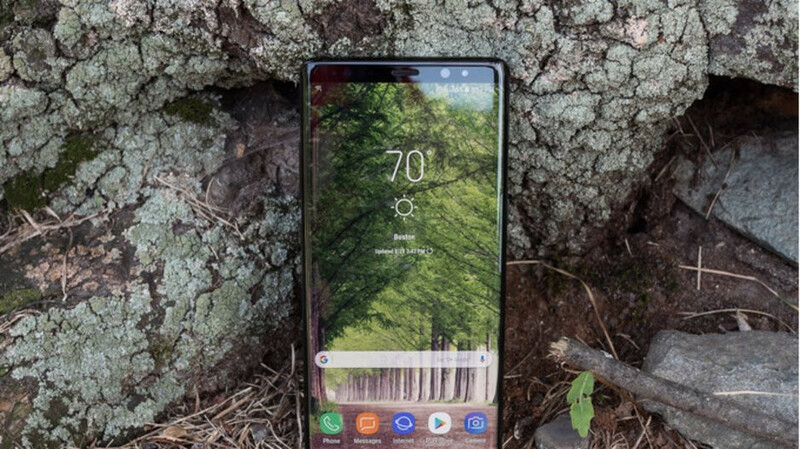 Although the carrier's support page for the Note 8 hasn't been amended to reflect the changes, screenshots of the push notification for the patch were spotted on Reddit. The changelog only mentions the inclusion of the Android Security patch for September 2018, but users also report that the software upgrade contains Super Slow-Mo video capture and AR emojis. There might be other changes on board as well, so please let us know if you spot anything new in the comments!